Let me help you find the home of your dreams, I am a Orland park realitor who is here to help you. Jack Gawron is an award winning Realtor who has been helping home sellers and home buyers since 1985. His Real Estate experience and knowledge of the home buying and selling process will make any transaction smooth from beginning to end. 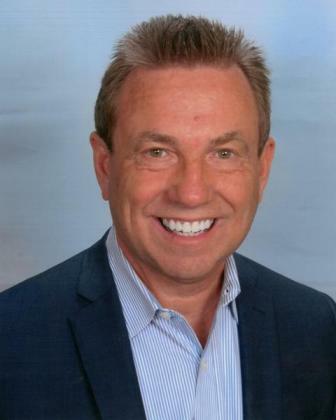 Jack ranks as one of the top Real Estate Agents in Orland Park, Palos Heights, Tinley Park, Oak Forest, Palos Park, the Southwest Suburbs and Chicagoland area. Whether you are buying or selling a home; you want a Realtor who will be your advocate. I never try to fit you to the house; I find the house that fits you. You need a Real Estate Agent that will represent you and work to accomplish your home buying goals. Are you looking to purchase a home in Oak Forest, Palos Heights, Palos Park, Tinley Park and Orland Park? Maybe you want to sell a home in these areas; I can represent your home selling needs as well. Not all Real Estate Agents work to represent you to the level that you require or deserve; I work for you, I am your Real Estate advocate. Top Realtor representing home buyers and sellers in Orland Park, Tinley Park, Oak Forest, Palos Heights, Palos Park, Southwest Suburbs, and Chicago.